2 bedroom apartment located in a leafy suburb boasting grand stone buildings and close to the city centre, major transport routes and 15 minutes drive from the Peak District. 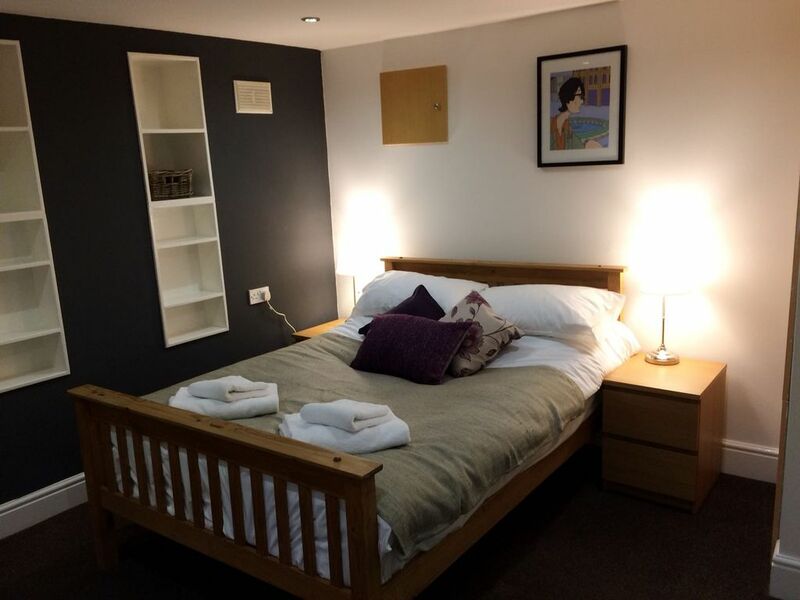 The apartment contains everything you will need including off street parking, and is close to all amenities, theatres, universities, Hallamshire hospital, lots of local parks, boutique restaurants and coffee shops, and everywhere easily accessible via road networks, tram services and bus routes. Also well situated for Ponds Forge International swimming centre, both football stadiums, Meadowhall shopping centre and the Sheffield arena.